Just as a perennial flower adds beauty to the garden by returning and multiplying each year, your planned gift will add to the Botanical Garden Foundation, help our Garden grow and produce a place of beauty for future generations to enjoy. Gifts to the Garden through Planned Giving supports the Botanical Garden Foundation, a separately incorporated 501(c)3 tax exempt organization that solicits, receives, invests, maintains and distributes gifts for the benefit and growth of the Garden. A Board of Directors whose members are approved by the Botanical Garden Board of Directors governs the Foundation’s activities. For additional information, please call Annette Alexander at (256) 830.4447 ext. 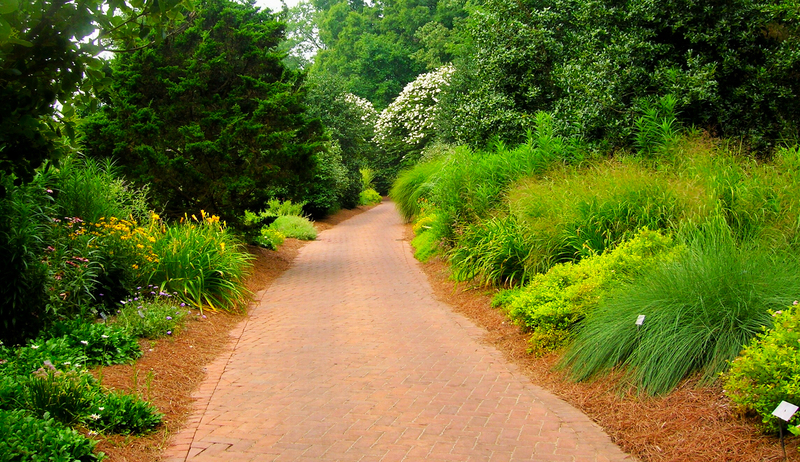 246 or email aalexander@hsvbg.org if you have included or wish to include the Garden Foundation in your estate plans.